We want to do our part to keep cancer from disrupting lives – not only by developing targeted cancer therapies, but also by providing access to educational resources that help patients and caregivers on their journey to more good days. We have a variety of ongoing clinical trials in different therapeutic areas, which are detailed below. If you have any questions about any of these trials, contact our Medical Affairs team via email medicalaffairs@immunogen.com or by phone (+1-781-895-0115). The concept of an ADC is simple: select a cancer-killing toxin and attach it to a specific antibody using a biodegradable linker. But, what we learned from 38 years of research with hundreds of patients and caregivers was that, while “simple” for scientists, ADCs aren’t necessarily easy to understand for non-scientists. 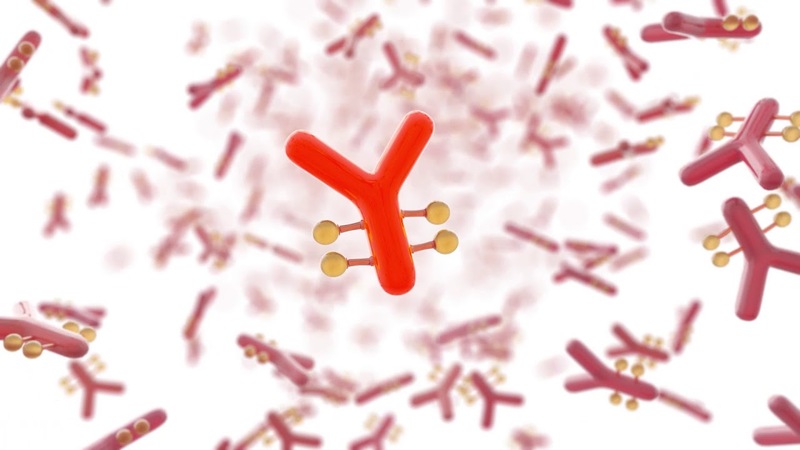 With this insight in mind, we created a simple animation that explains ADCs and how they work.